The Switzerland-based healthcare company is one of the industry’s major players. Founded by Fritz Hofmann-La Roche, the company has been in business for over 110 years, priding itself on being an innovator of products and services for the early detection, prevention, diagnosis and treatment of diseases. 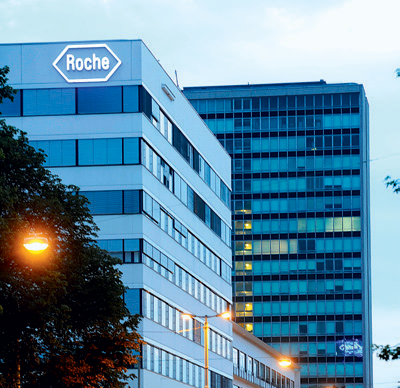 At the forefront of the agenda, Roche specialises in vitro diagnostics and drugs for cancer and transplantation. But the company is also active in other major therapeutic areas that relate to autoimmune diseases, inflammatory diseases, virology, metabolic disorders and diseases of the central nervous system. Roche Holdings is headed by CEO Severin Schwan.